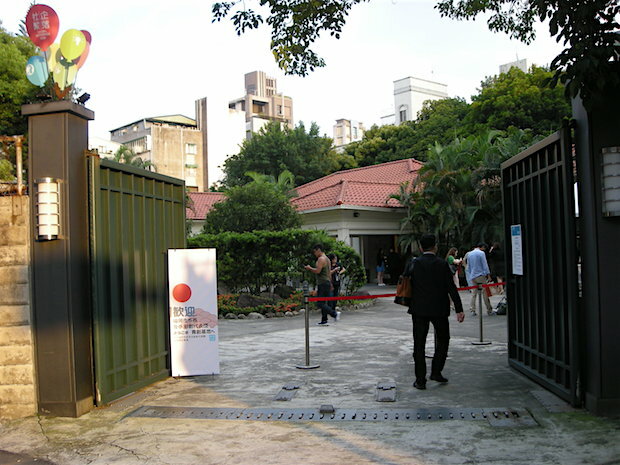 IDEASShow, one of the largest startup conferences in Taiwan, was held in the island’s biggest city of Taipei in July. Around the same time, the Mayor of Fukuoka City, Japan – Soichiro Takashima – visited Taipei, and various events to promote invitational activities for Taiwanese startups available from Fukuoka City were held. 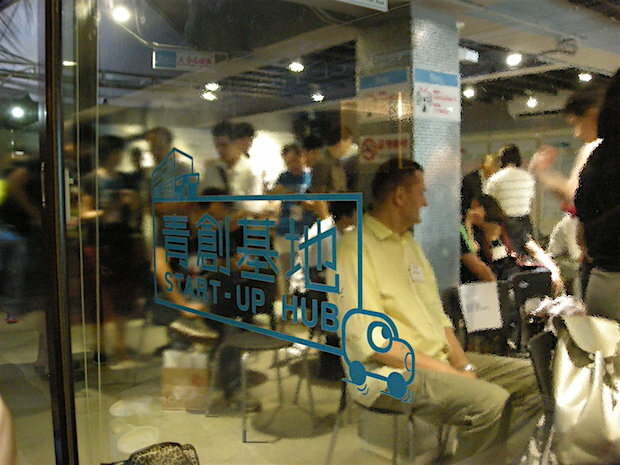 On July 21st, an event called Fukuoka Night was held at Taiwan Startup Hub (TSH) which was established by the Taiwanese Executive Yuan. At this event, Mayor Takashima went onstage and presented the support plans offered by Fukuoka City, such as startup visa issuance or renting of office plus salary support scheme for foreign startups, which all became available under Japan’s national strategic economic zone operation. 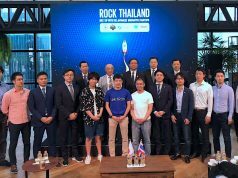 Also he exhorted the audience to take part in a matching event for Japanese investment funds and startups known as Fukuoka Startup Selection, which is scheduled for November 10th. From the day after Fukuoka Startup Selection, another startup festival called Myojo Waraku will be held. In addition, Mayor Takashima announced that a startup support base in Fukuoka Startup Café and Taiwan Startup Hub will cooperate and start mutually supporting both the Japanese startups expanding into Taiwan and the Taiwanese startups expanding into Japan. 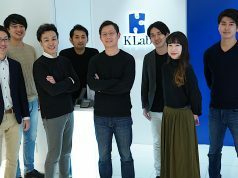 The startups under support by either of the organizations will be allowed to use office spaces in Fukuoka and Taipei. 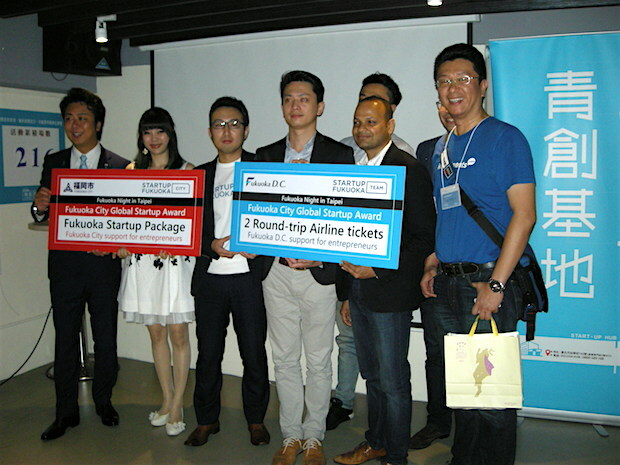 At a pitch competition held during Fukuoka Night, five Taiwanese startups made pitches. The competition winner was SkyRec, providing in-store analytics and solution for retailers, after winning this year’s Slush Asia. Two members from the team are invited to Fukuoka City, to be supported for full-scale business development. The other four teams, namely a provider of golf course information support Golface; a game developer utilizing augmented reality (AR) and location-based service (LBS) Toii; an installment payment service for C2C (consumer-to-consumer) trading Installments; and a developer of an app showing shortest routes in subway stations Thinktank, will be invited to Fukuoka Startup Selection, as transportation and accommodation costs will be covered by Fukuoka Directive Council. 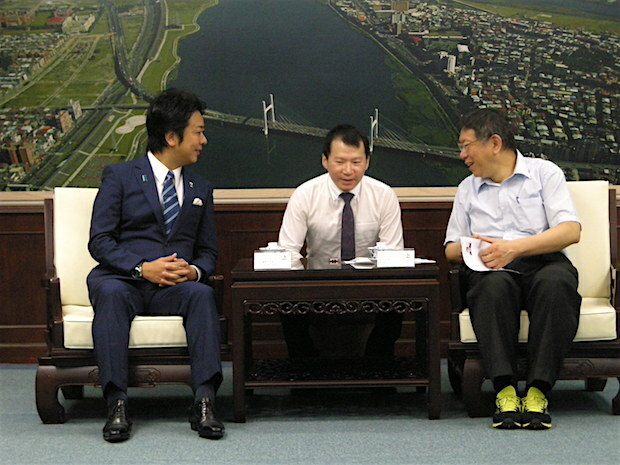 On July 22nd, Mayor Takashima made a courtesy call on Mayor Ko Wen-je of Taipei City, who is known for utilizing social media during the election campaign. They confirmed the establishment of mutual contact points for startup support. 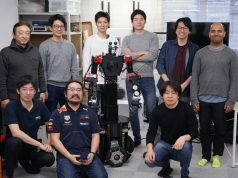 The cooperation between Fukuoka City and the Taiwanese startup ecosystem dependent on grassroots activities is seen developing into a cross-border support system at local administration levels.